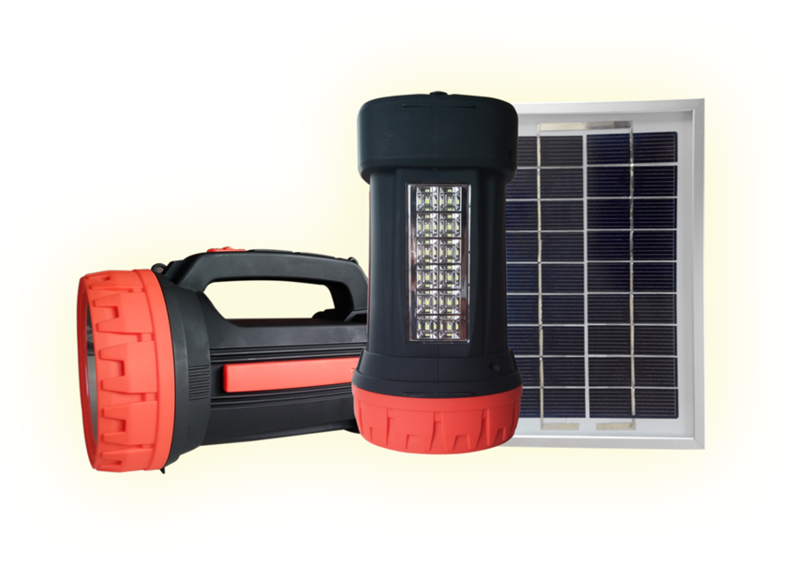 Solar Lanterns are one of the most common forms of LED lighting used throughout the developing world, and the low energy demand, ruggedness, and long life of LEDs are the primary reasons for their popularity. 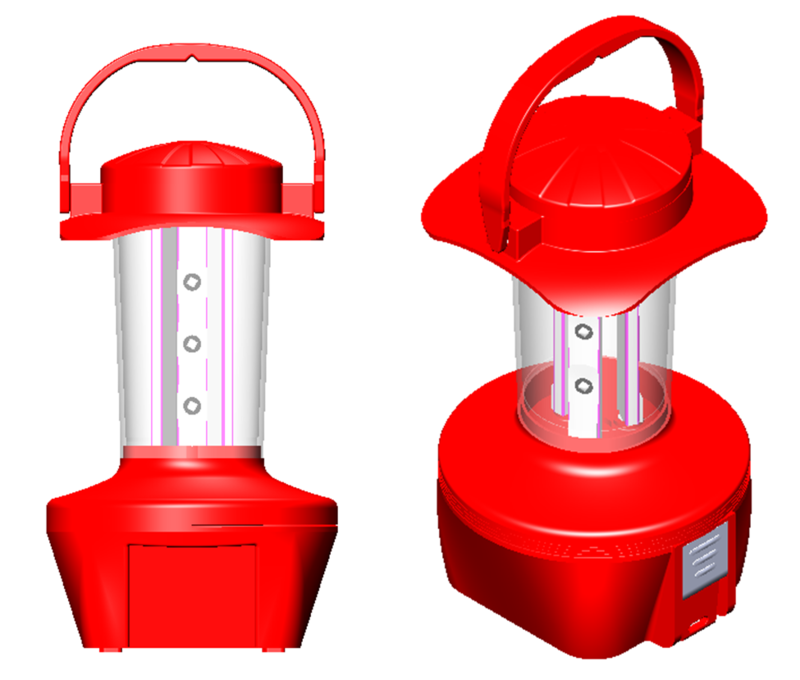 However, there is more to lanterns than just LEDs because the efficiency of the driver and battery charging circuits and associated optics must be optimized, if the product is going to give the client the very best service and value for money – and that is the ‘bottom line’. Climate Change is a reality and thus it is the ‘sacred responsibility’ of all companies to ensure that not a single Joule of energy is wasted, if it can be reasonably avoided by intelligent and cost effective design. 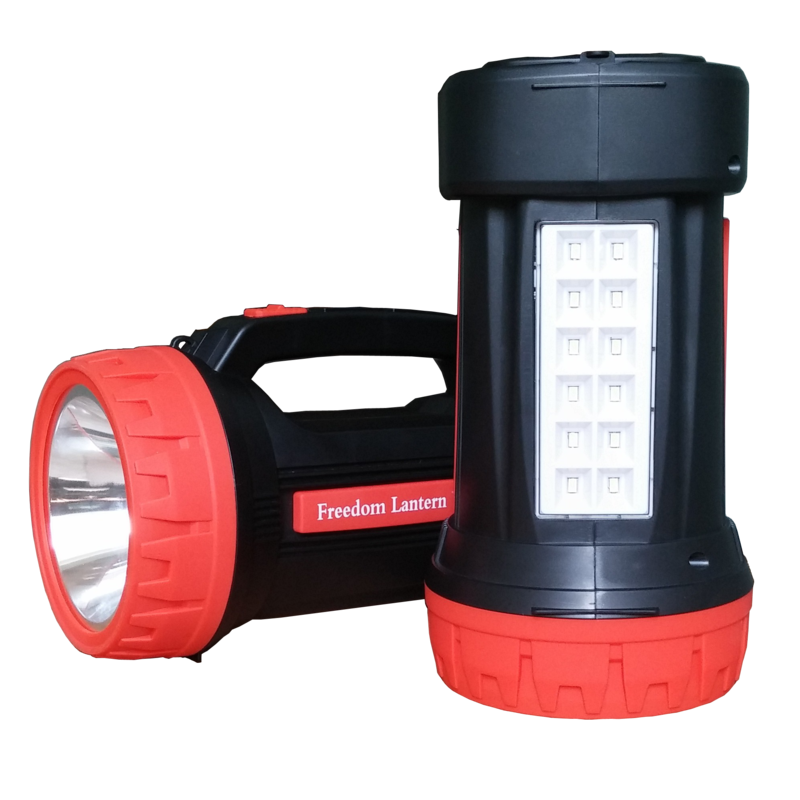 VLE’s suite of “Freedom Lantern” products embody all of the above, and though we know that there is always room for improvement we have done our very best within the present economic boundaries in which we have to work. It is a matter of pride to VLE designer’s that they can take the extra time to improve the efficiencies just that little bit extra, and thus allow our clients to trust our products all the more. 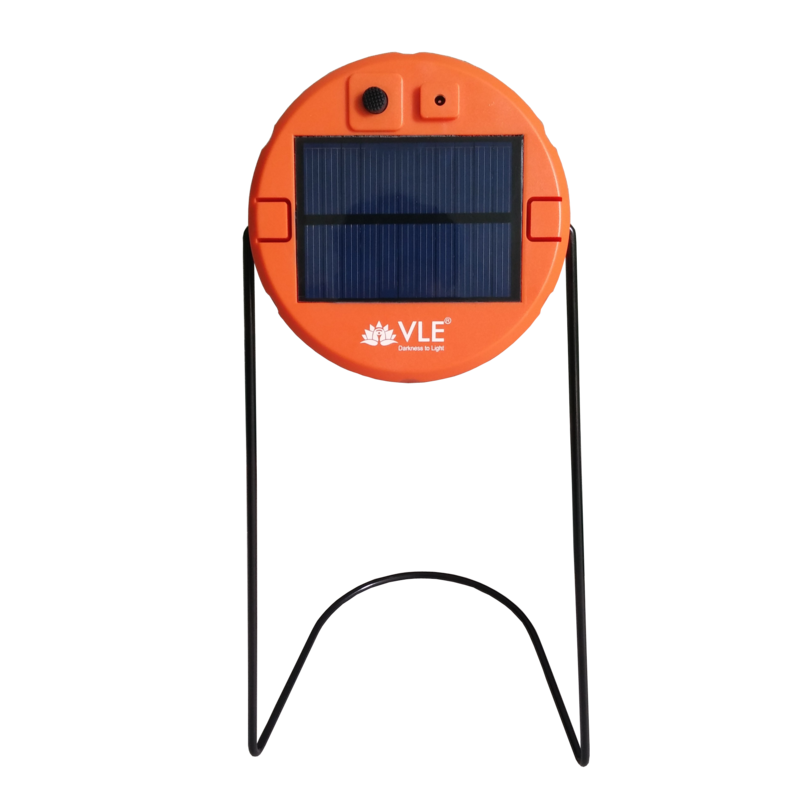 Clients can be assured of making an informed Solar-LED Lantern choice if they always compare apples to apples, and thus look carefully at solar panel size, battery type and capacity, total usage hours at maximum lumen output (based on an average solar day of charging – not the discharge of the battery to cut-off), and Lm-Hr/$. Blink rate = once every 10Sec. Emergency Location at Night: The “Blink” will continue for 12 Hours after the V3 is switched off. The FLN is truly revolutionary, and performance-wise it is in a class of its own. 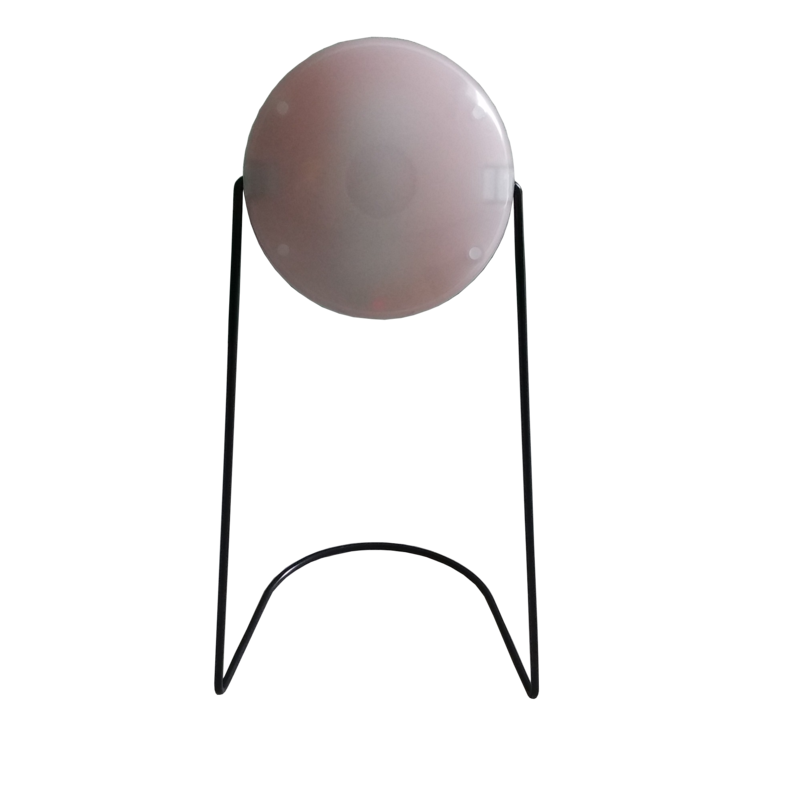 It’s primary attribute, and the mainstay of our Patent pending application, is the manner in which we easily and economically redirect the light, which is normally omni-directional, into virtually any direction(s) we wish. In other words you can transition very swiftly from omni-directional to having almost three times the intensity in the one direction. This is a very important advantage in lots of real life situations since it means the FLN can be used equally well in either the vertical or horizontal positions. The FLN is designed for a long life in the outdoors and apart from being extremely rugged it is also waterproof, thus it can be used in emergencies as a floatation device if someone falls in the river or lake – at which point the “SOS” beacon can also be activated.